We used and will use the partitions for our annual art show. 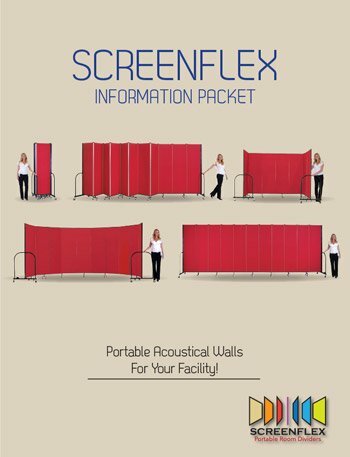 We purchased the Screenflex partition to display our student artwork at our annual District Art Show, which will take place in the Spring. The buying experience was very pleasant from initial informational conversations all the way through to delivery of the partition. Lourdes Morales was great to work with. We have a large open media center and needed to divide it up into smaller areas. These were used as display boards for poster presentation and will also be used as temporary room dividers. Experience was excellent, Lourdes Morales was exceptional. I give my highest possible rating to Lourdes and the whole experience. Need to display art work and help partition off rooms. We use them for poster presentations. We needed display boards for our art teachers to display artwork at their schools and our Fine Arts Festival. We appreciate the quick responses from your team.